Remote monitoring allows operators to respond more quickly to problems in the field. When drive alarms are activated, the contact roster is immediately notified. 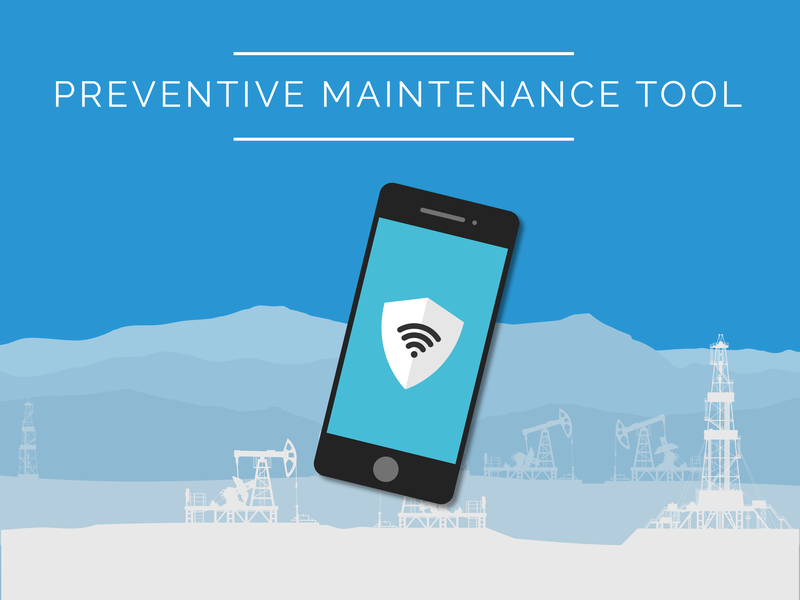 This reduces downtime by enabling operators to respond as soon as problems occur. Great, right? On top of this great benefit, remote monitoring with a tool like Well Optix lets pumpers move from a reactive stance to a proactive stance. Pumpers can set early warning signals and follow trends to find problems before they shut down the well. They can schedule well visits and preventive maintenance, reducing shut downs and high cost emergency field service calls. It protects and prolongs equipment life. It makes pumpers more efficient. Early warning alerts. Pumpers can set parameters for various operating conditions like torque, temperature, voltage and load. These alert levels are below the critical thresholds for drive alarms and can give pumpers time to make remote adjustments visit the well or schedule field service. Digital Notes. Pumper notes for every well over time can be reviewed to understand what maintenance has been performed and any recent observations. Trending. Pumpers can look for trends in the data that may indicate a need for maintenance. If a parameter is trending up, for example, the pumper can look at the history to see whether this happened before and if so what the outcome was. Pump off. Pumpers can review pump off history to see if the well follows a set pattern or if it is time for maintenance. Well Optix provides the information operators need to move to a more active management of wells and fields. When pumpers make full use of the information available to them, they can be more efficient, reduce maintenance costs and improve field uptime.